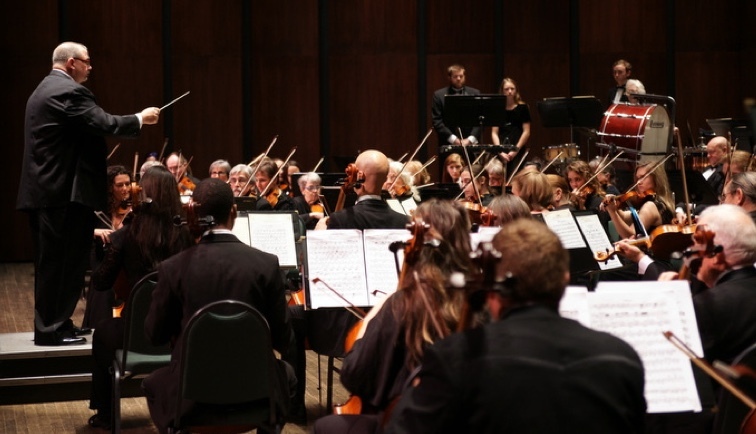 The Athens Symphony performs six concerts per season with audiences of up to 2,000 per concert. Rehearsals are held Monday evenings 7:30 pm to 9:30 pm at the Athens Classic Center in Ligotti Hall, lower level of the 130 Foundry Street Building. Membership is open to qualified musicians who are able to attend rehearsals and to maintain their preparation of the music. For all string players. Auditions required. If you are interested in an audition, please send your inquiry to symphony@athenssymphony.org. For all voice types. No audition required. 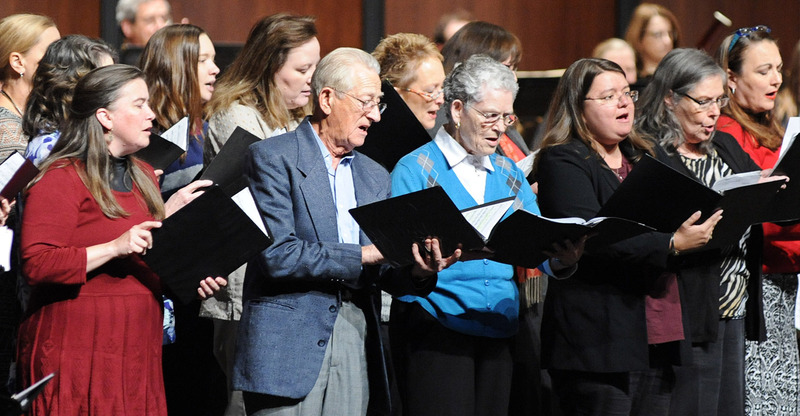 If you are interested in joining the Athens Symphony Chorus, please click here to sign up.